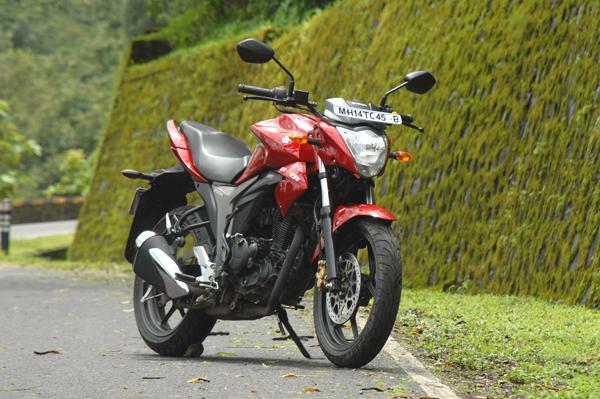 Today we are compiling all the Suzuki Gixxer 155cc review /s found on Internet in one place. We wanted to make our readers’ job easy – that is why we have come up with list of all the good, in-depth, insightful reviews of Suzuki Gixxer 155. According to Bikes India, Suzuki has brought in Suzuki Gixxer bike in right slot at the very right time, just not that Suzuki has priced the motorcycle very aggressively, almost Rs 6000 cheaper than Yamaha FZ-S which is selling well in Indian market. 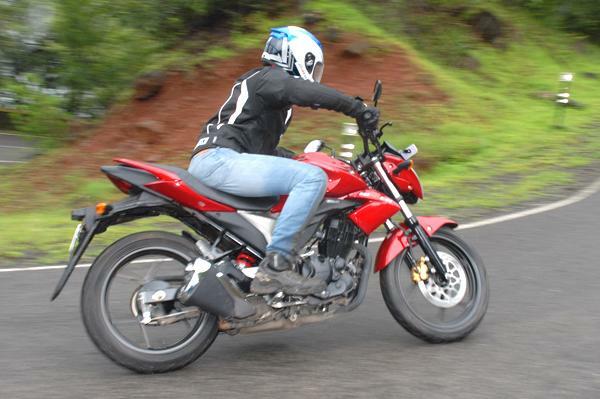 Suzuki Gixxer is a powerful machine and definitely a great value for money. Also Honda Unicorn 160 is a strong competitor for Gixxer. 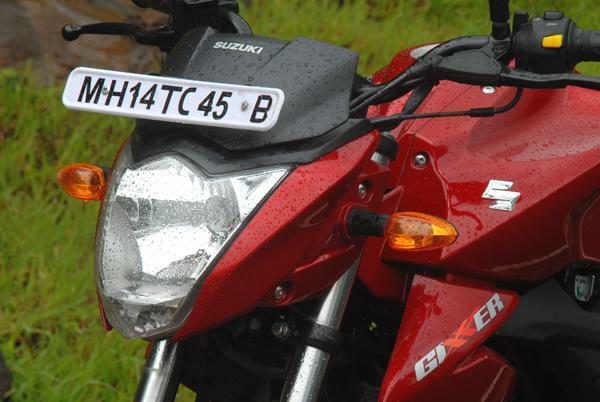 You can read the Full review of Suzuki Gixxer 155 on Bikes India. xBHP has brought the Suzuki Gixxer to the beautiful roads of Lavasa. You can see amazing pictures of Suzuki Gixxer in their coverage. Mr Avinash Noronha and Mr Sunil Gupta have compiled the story and photos together. AutoCarIndia has done a smart simple review of Suzuki Gixxer with a good collection of photos in Gallery. 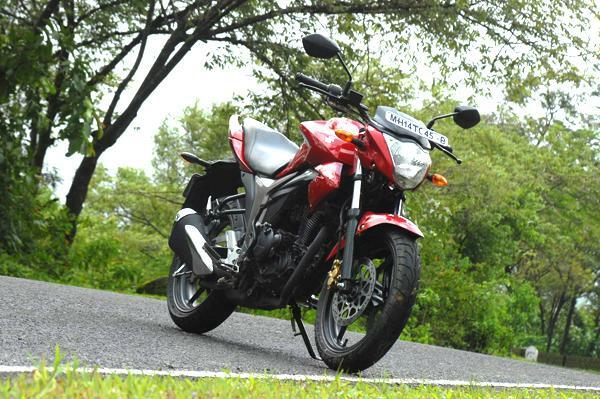 Read the Suzuki Gixxer 155 review on AutoCarIndia . Also read ZigWheel‘s take on Suzuki Gixxer 155 with beautiful photo gallery! 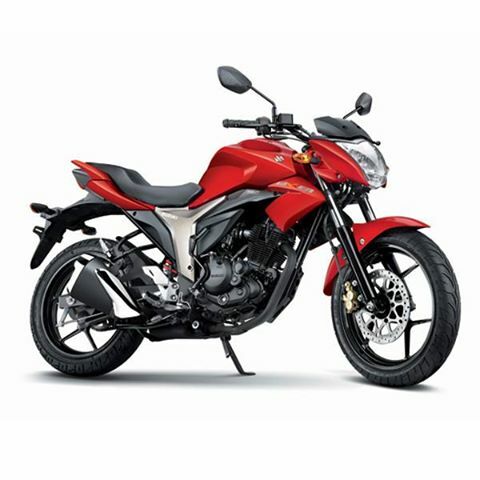 Read the full specifications of Suzuki Gixxer 155 cc.